Our strength and expertise is in the development and manufacture of quality organic intermediates for the Active Pharma Ingredients segment. The company Is focused on creating and delivering innovative quality products and satisfying the growing needs of our customers. Established in 1999-2000, the company has strong inclination towards development and therefore R & D team is continuously on work for the improving existing technologies and finding new cost effective synthesis routs. Our ability to constantly innovate business and manufacturing process gives our customers a sharper competitive age. 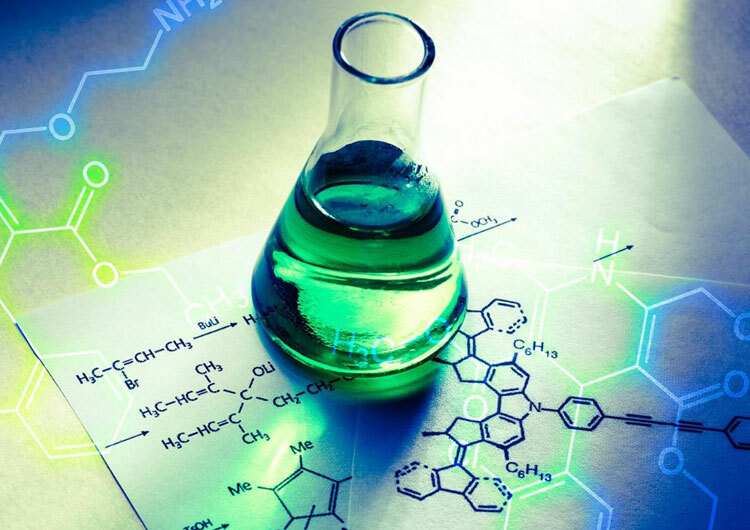 SAM believes in a philosophy of being different kind of fine chemicals company investing in high technologies to become the most reliable partner in fine chemicals business. Currently finalizing strategic tie-ups with domestic as well as global players.